Friction Technology is a leading UK manufacturer in the production of roll formed flexible friction materials. Available in Moulded and Woven Roll Materials, this range is asbestos free and includes both non-metallic and metallic formulations. ICP supply a comprehensive range of woven brake linings. Based at our UK factory, ICP's large stock ensures prompt delivery and a high-quality service. FTL brake linings are used across numerous industries and applications around the world, offering a variety of friction levels and performance characteristics.  With thanks to the highest quality raw materials and 20 years of experience, ICP offers a reliable and consistent performance for your braking solutions.